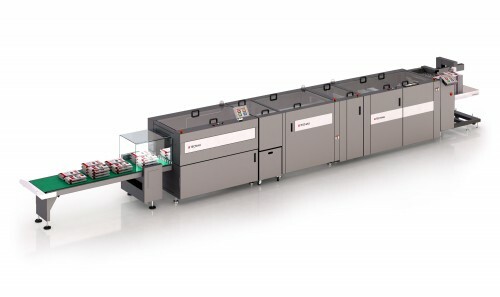 Bring roll feed productivity and cost savings to your Xerox Brenva™ HD production inkjet press. The SheetFeeder™ BV roll feed system feeds single sheets on demand for an operator shift or more, increasing throughput while lowering downtime, operator involvement and paper costs. 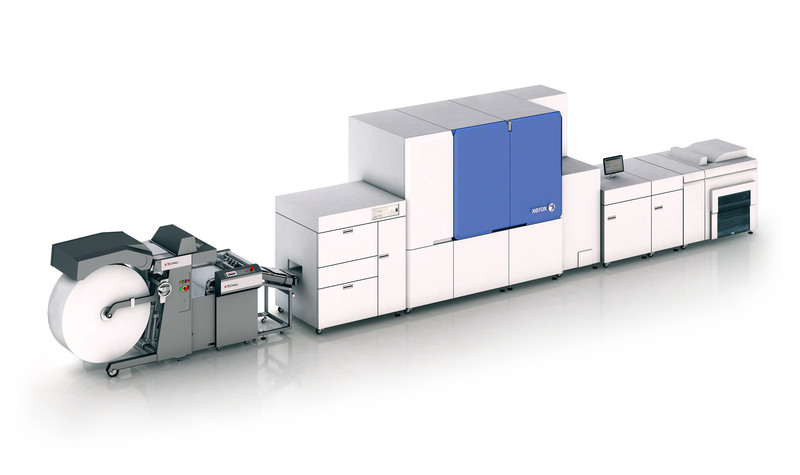 SheetFeeder BV is like a 50.000 sheet (20# bond/75 gsm) tray added to Brenva – run for hours between loads. Both press and operators become more productive. Paper is purchased in rolls instead of sheets for savings of 20% or more. Run pre-printed forms with the print register option. 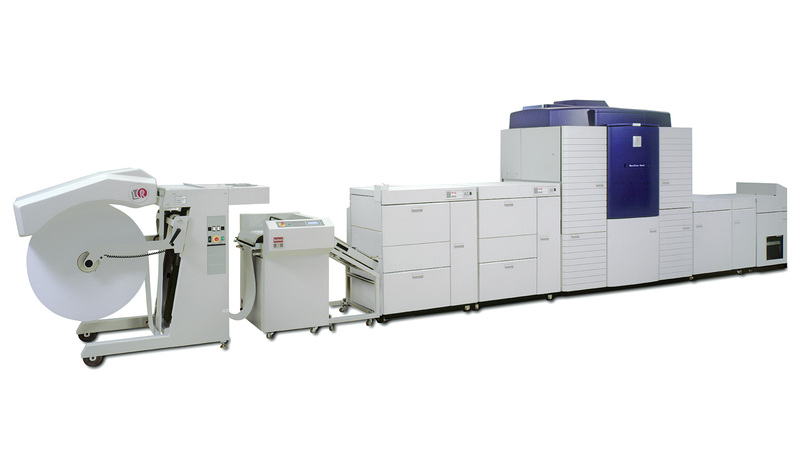 Include running perforator option to allow additional applications to be run cost-effectively in-line. Global service and around-the-clock support help ensure our reputation as the industry’s reliability leader. 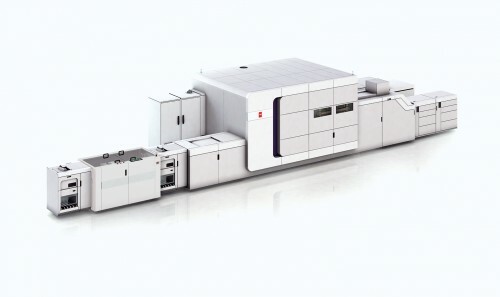 Our products increase productivity, cut labor and paper costs, and even make new applications possible – Tecnau solutions truly empower digital print to help you do more with less. 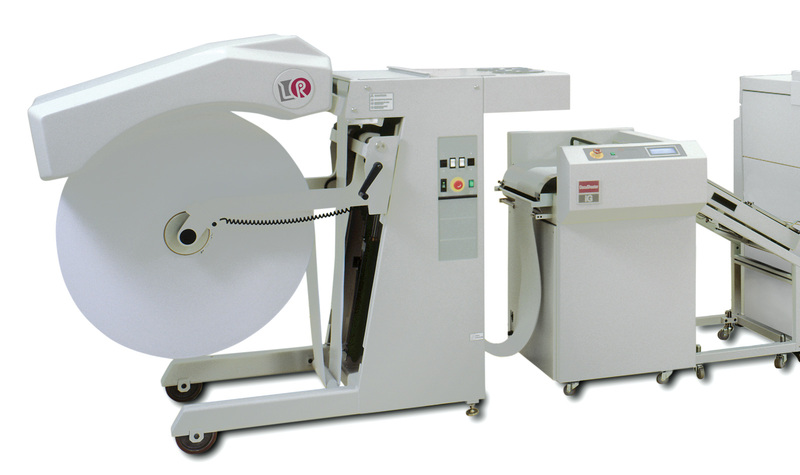 100 – 1270 mm ≈ 4" – 50"
70, 150, 200 mm, 3", 5", 6"
178 – 364 mm ≈ 7" – 14.3"
Perforate in process direction to create tear-off remittance slips or other special applications, for significant savings on special stocks. Move, store and load rolls with greater efficiency. Run pre-printed forms from a roll.